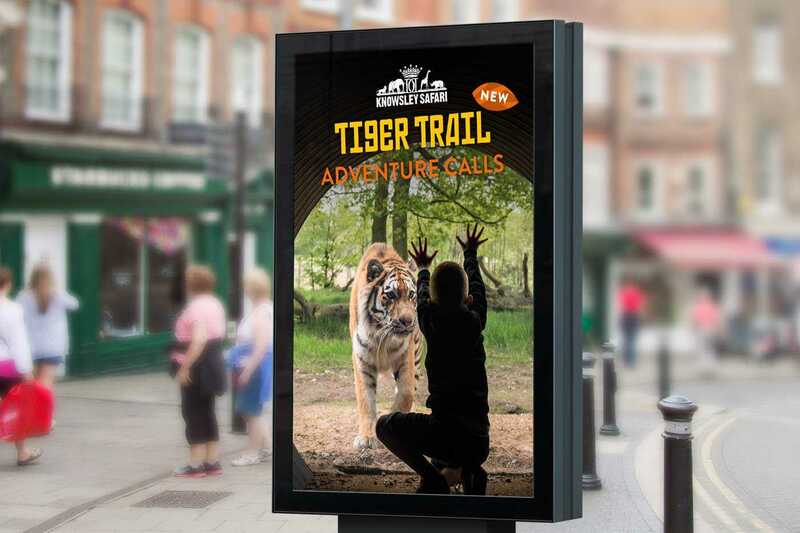 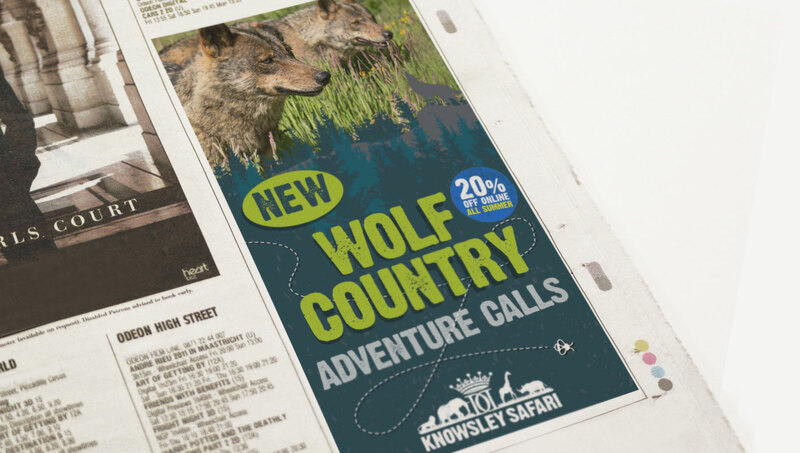 Drive footfall and revenue for Knowsley Safari, delivering impact in an increasingly competitive sector and raising awareness within the wider North West region. 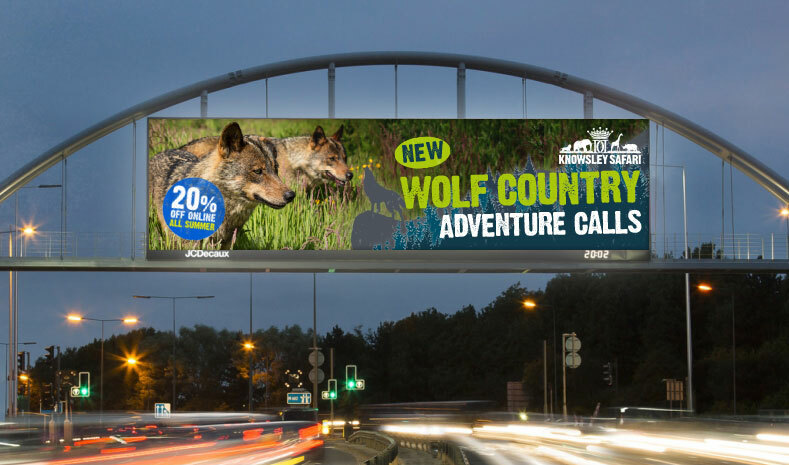 All without breaking the bank. 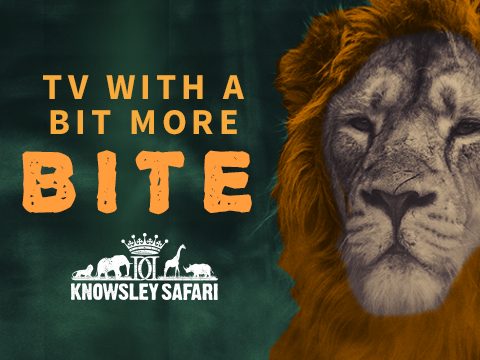 At Knowsley you get seriously close to wild animals, we decided the best way to do the experience justice was through a TV campaign, with a bee's-eye-view.